Come see Carol Weber at a fabulous new construction in Saratoga Springs. 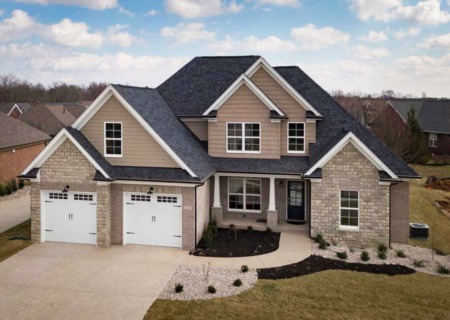 This 1.5 story, open ranch plan has 4 bedrooms, 3.5 baths and over 3,000 square feet of living space. 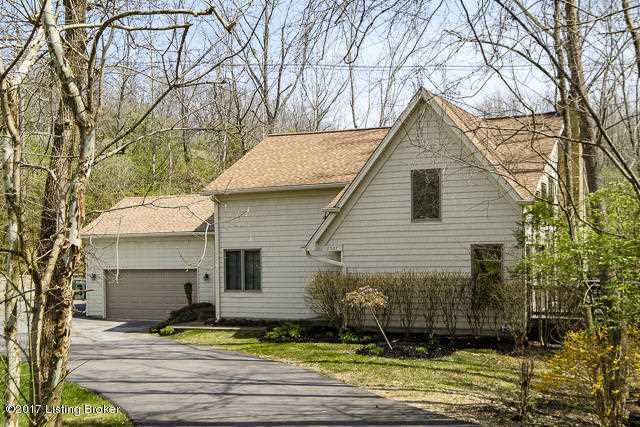 This home has beautiful features including: hardwood, granite, and detailed trim. The eat-in kitchen is a dream with custom cabinetry, a center island with seating and walk-in pantry all next to the great room and fireplace. The large owners suite features his and hers walk-in closets and a private bath. The laundry room is conveniently located nearthe upstairs bedrooms. 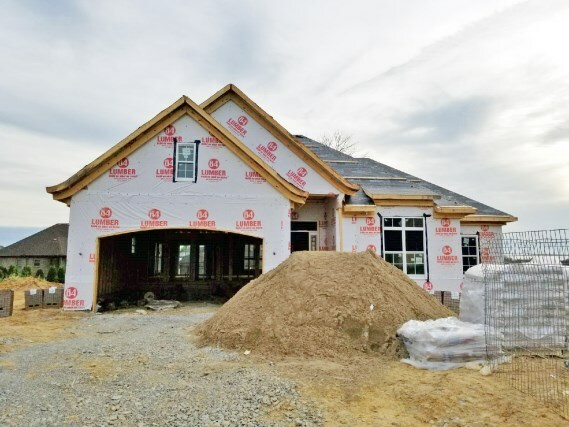 Perfect for the family on the go is the mudroom with cubbies off the 2-car garage The covered front and rear porch are added bonus to this gorgeous home. The finished walk-out lower level offers a rec room, a bedroom and a full bath. 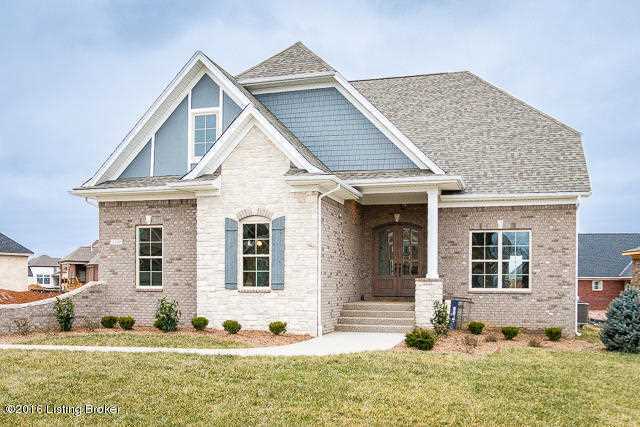 Join Paula Thieneman-Bates at a wonderful new floor plan in desirable Rock Springs with 4 bedrooms and 3.5 bathrooms and over 2600 square feet of living space. 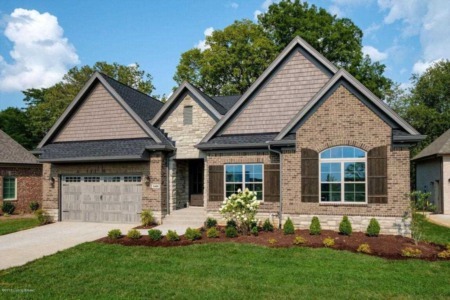 This home features luxury finishes including granite, hardwood and detailed trim. There is a chef inspired kitchen with a gas range, butler's pantry and additional cabinets. Both the front and rear have covered, screened porches.